HOSE SPLICER, 1/4 x 3/8, chrome plated brass - F.H. 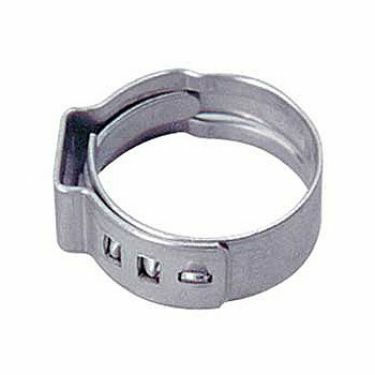 Steinbart Co.
1/4" x 3/8" inside diameter chrome plated brass. Use to connect 1/4" to 3/8" vinyl hose.